4-1/2in. long Saber Replacement Blade 24TPI .022in kerf. 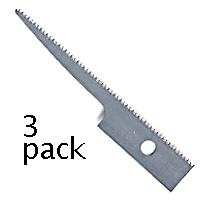 Fits 35-140 and 35-130 4-in-1 Saw Sets, and 35-450 Saber Saw Set ONLY. 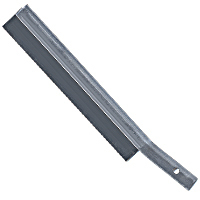 Razor Saw Replacement Blade Fine, Thin Kerf 32 TPI (teeth per inch), thin kerf razor saw blade with a.010″ thickness, tooth set range of .012/.014″, 5-1/2″ long with cutting depth of 1-3/16″. 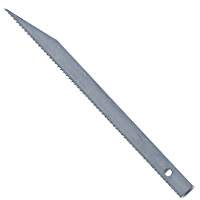 For 35-140 and 35-130 4-in-1 Saw Sets ONLY. Made in USA. 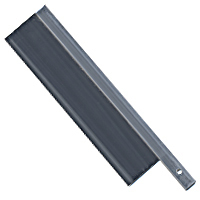 Razor Saw Replacement Blade Ultra Thin Kerf 32 TPI (teeth per inch), has a blade that is .008″ thick, with a tooth set range of .009/.011″ (Zona’s thinnest available), 4-1/2in. 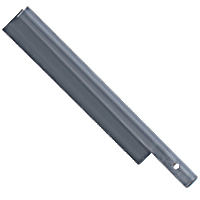 long, 1/2in. deep, angled back. 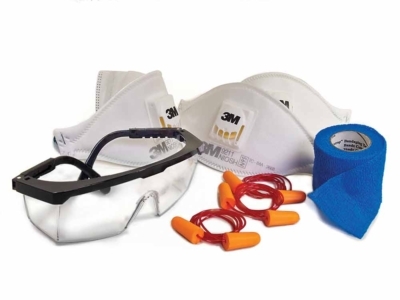 For 35-100 discontinued 3-in-1 Saw Set ONLY. Made in USA. Keyhole Saber Replacement Blades Medium 24 TPI (teeth per inch) keyhole saber blade with a.010″ thickness, tooth set range of .012/.014″, 3/8in. wide x 2-1/4in. long. 3-pack. Cuts on pull stroke. 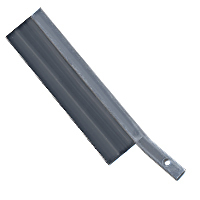 For 35-450 Saber Saw Sets ONLY. Made in USA. Keyhole Saber Replacement Blades Medium 24 TPI (teeth per inch) keyhole saber blade with a.023″ thickness, tooth set range of .025/.028″, 3/8in. wide x 2-1/4in. long. 3-pack. Cuts on push stroke. 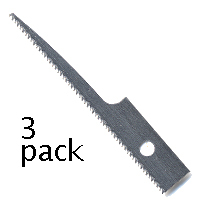 For 35-100 3-in1 Saw Set, 35-140 and 35-130 4-in-1 Saw Sets, and 35-450 Saber Saw Set ONLY.